Mionetto Prestige Collection is one of Mionetto Winery's most classic lines and reflects the company's history of it's winery with these beautiful bottles featuring a lovely label design that is elegant and romantic. This collection represents passion, tradition, research, elegance, excellence and quality of the winery in each bottle. This post is intended for people aged 21 and older. You are encouraged to drink responsibly. Mionetto is a company that has been making wine since 1887 and are a leader in Prosecco production on the international scene. 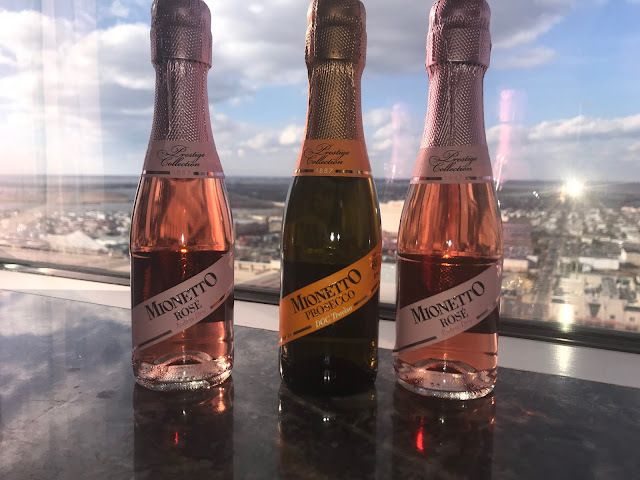 Mionetto Rose' and Prosecco are such a great addition to any celebration, including celebrations of love. I love the crisp, delicious Prosecco and light, dry fruity Rose'. Both pair well with any meal or dessert and are perfect for Valentine's Day! Serve them with chocolate covered strawberries to your sweetheart! Create a romantic setting for your husband, wife or special someone this Valentine's Day, and include a little Mionetto Rose' and Prosecco to toast your love for one another. I found both the Prosecco and Rose' to be excellent. I love a good dry sparkling wine and these were two of the best I have had. I will definitely be enjoying these at many celebrations in the future. Create your own celebrations with Mionetto. Mionetto is available Nationwide. You can use their wine locator to find it in your area. Well-balanced acidity with notes of red raspberry and strawberry and a fine persistent perlage. FOOD PAIRINGS:Enjoy on its own as an aperitif, with light appetizers and with fresh seafood and grilled fish. FOOD PAIRINGS:Enjoy on its own as an aperitif, throughout the meal or in cocktails. 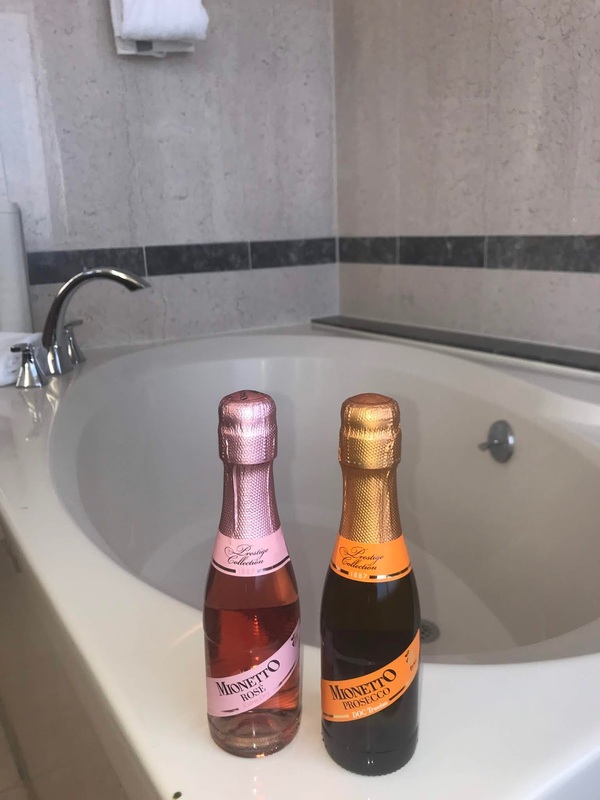 Disclosure: I received samples of Mionetto Rose' and Prosecco to review. No other compensation was received.